Hey, I’ve got more great content to share with you this week. We’re covering a lot of the basics of making it as a musician these days, so if you’re just getting started, you’ll want to pay attention to these posts. As you know, I’m working on my new book. If you pre-order now, you’ll be able to take advantage of a lot of bonuses you won’t otherwise get – and trust me when I say you’ll be getting a lot. So, learn more about pre-ordering Flashes of Elation to claim your creative future. Bandcamp is a place where you can sell your music. It’s a low-cost platform that offers musicians a lot of control. But that’s not all. 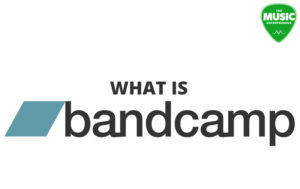 In this post, I talk about whether to join Bandcamp, how to promote your music on Bandcamp, and my own experience using this service. 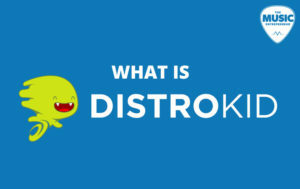 DistroKid is a music distribution service. What’s cool about it is that you can distribute as much music as you want for $19.99 per year. Sounds neat, right? Read this post to learn more. 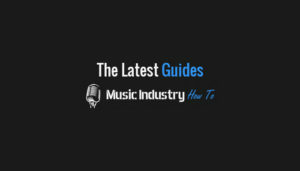 If you’d like to gain access to all the full-length guides at Music Industry How To – and there are over 400 of them, not just by yours truly – just follow the provided link. And no, you won’t find this content anywhere on TME. If you’re an acoustic guitarist looking for a suitable amp, I would have a look at this guide. You’ll learn about some of the best budget options available. 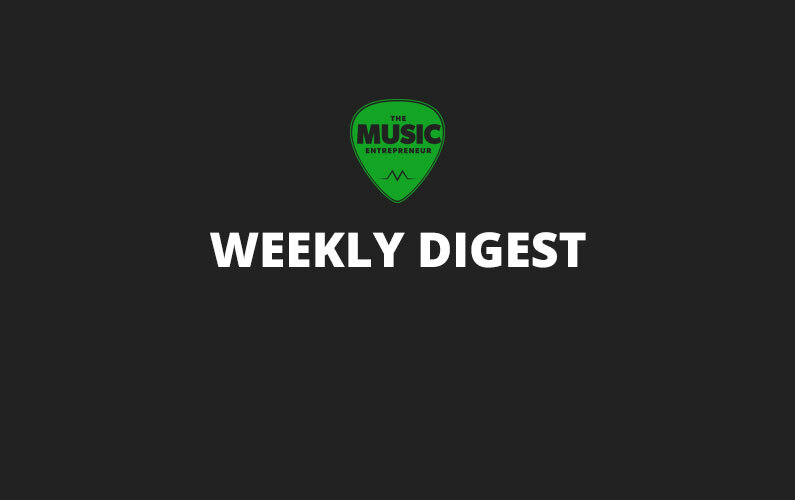 Did you miss last week’s weekly digest? Click here for more.